This tool was contributed by Lakshmi Nair, a student at NITT, during October 2013. Thanks! You can get a free copy of the tool in our download area. 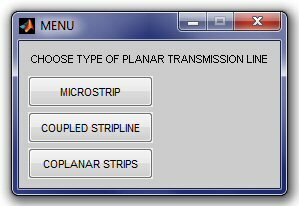 We have developed a tool using Matlab which calculates the basic parameters of transmission lines like microstrip, coupled stripline and coplanar lines and also gives a pictorial representation of the same. 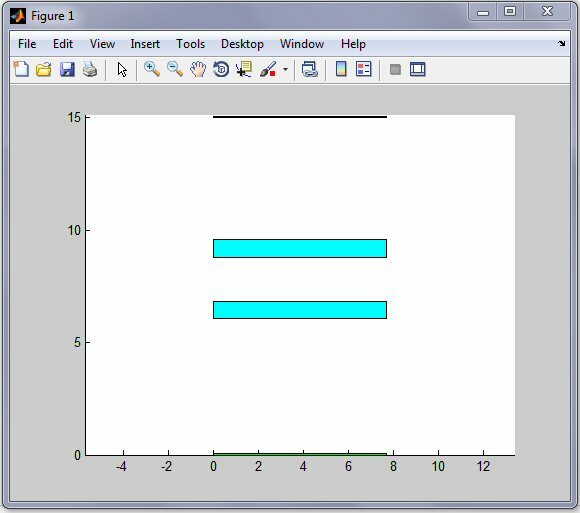 Calculates the width of the strip to be fabricated over the dielectric substrate from inputs of characteristic impedance and substrate dielectric constant. 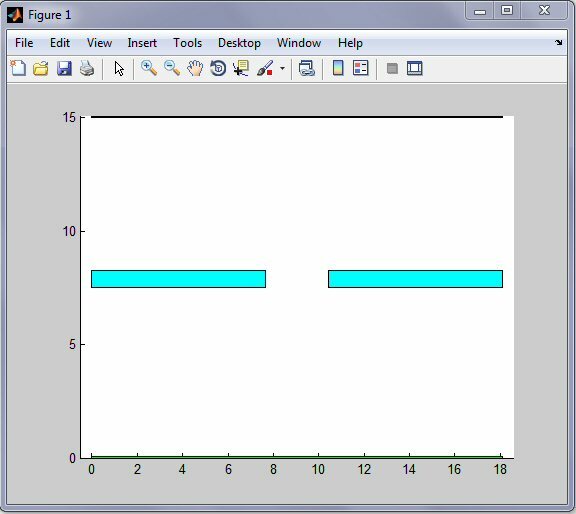 Wheeler’s curve equations have been used to calculate the strip width. Click on the images below to reveal more of the user interface. 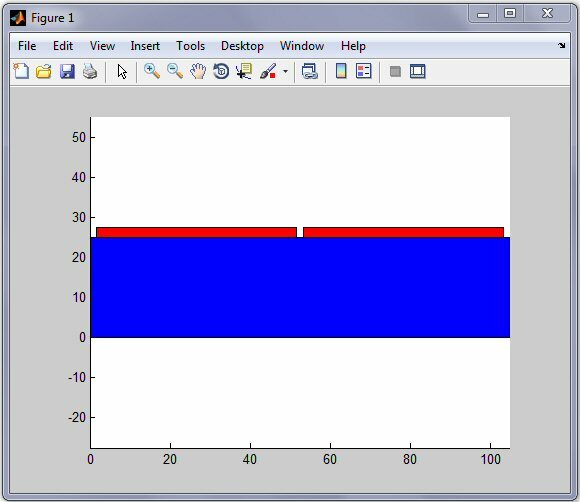 Calculates the strip width and distance of separation for two types of coupled striplines, namely, edge-coupled and broadside-coupled stripline. The program receives inputs of characteristic impedance and substrate dielectric constant, from the user. 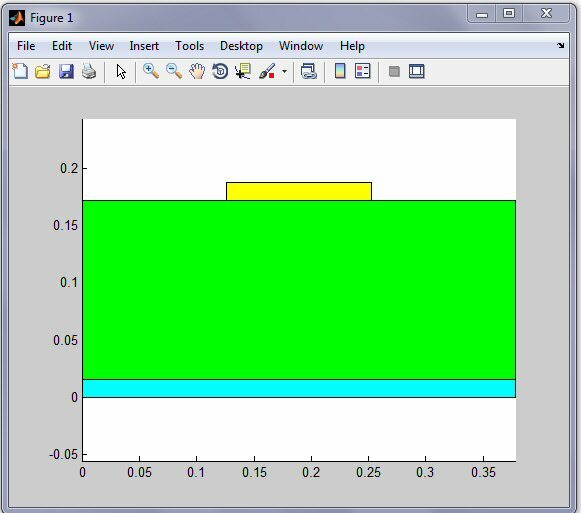 Calculates separation distance for strips to be fabricated on the dielectric substrate using the width of the strip.